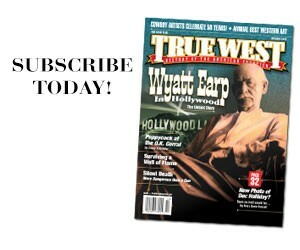 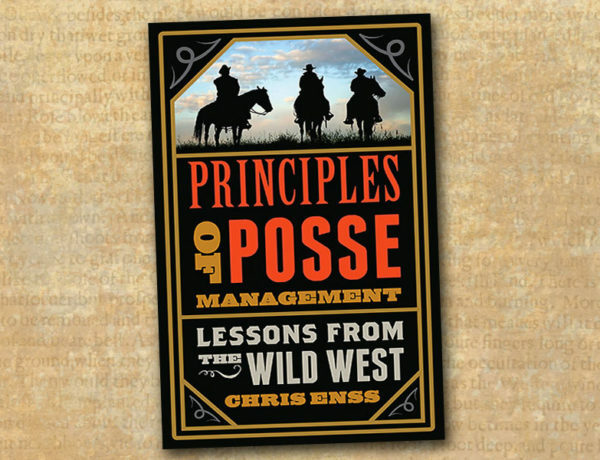 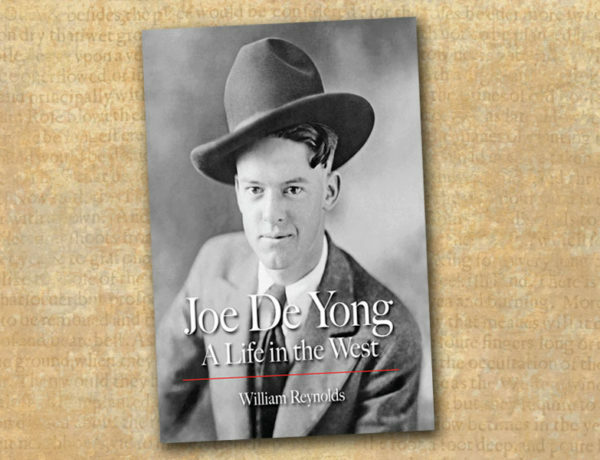 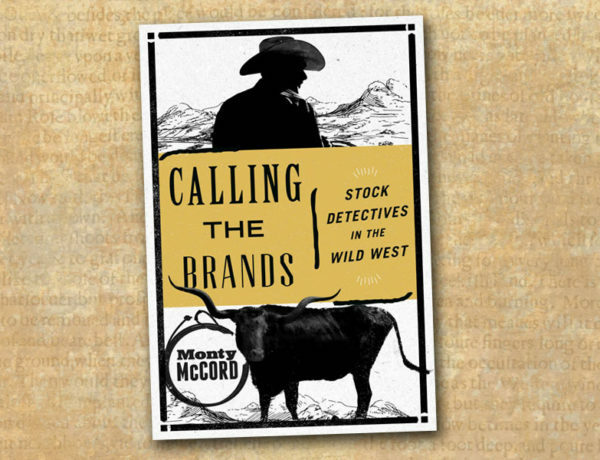 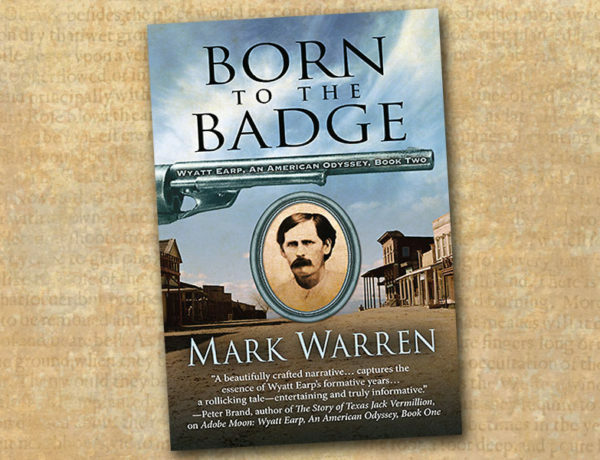 Life Lessons from Western Lawmen Review of Chris Enss' book Principles of Posse Management: Lessons from the Wild West. 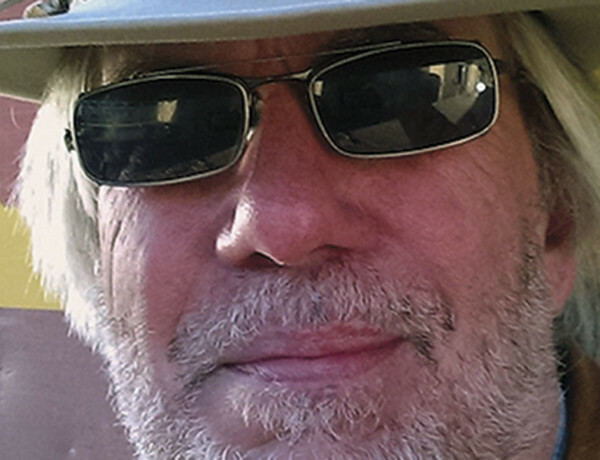 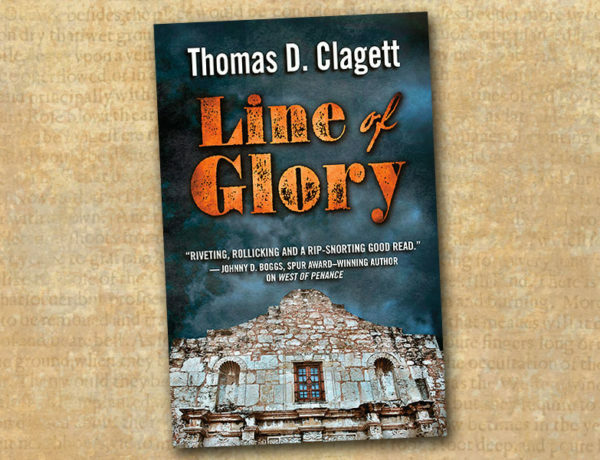 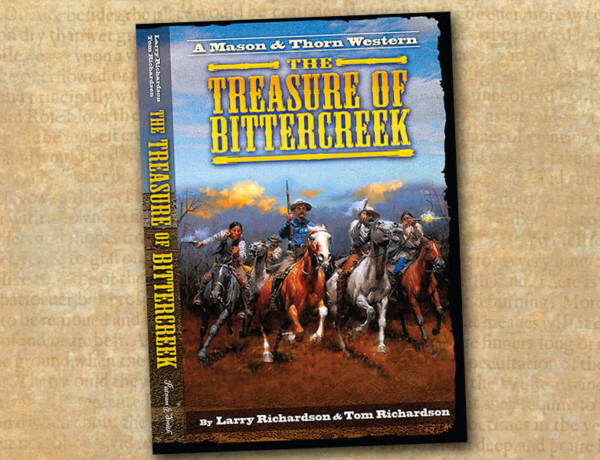 An Alamo Allegory Review of Thomas D. Clagett's book Line of Glory. 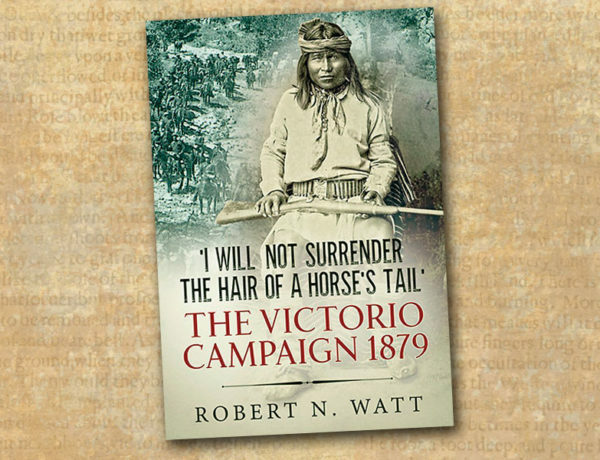 Victorio Rides Again Review of Dr. Robert N. Watt’s book I Will Not Surrender the Hair of a Horse’s Tail: The Victorio Campaign 1879. 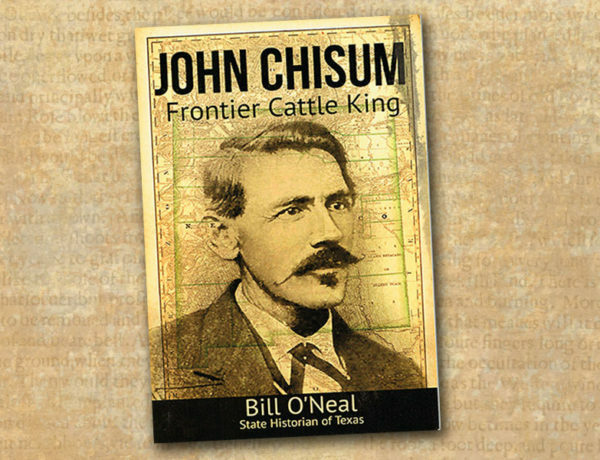 Cattle Queen of the West A new biography of Ann Bassett.